Lighting the Sound Productions offer Professional, personal, and friendly services. Zack has the experience to provide outstanding entertainment for any events. 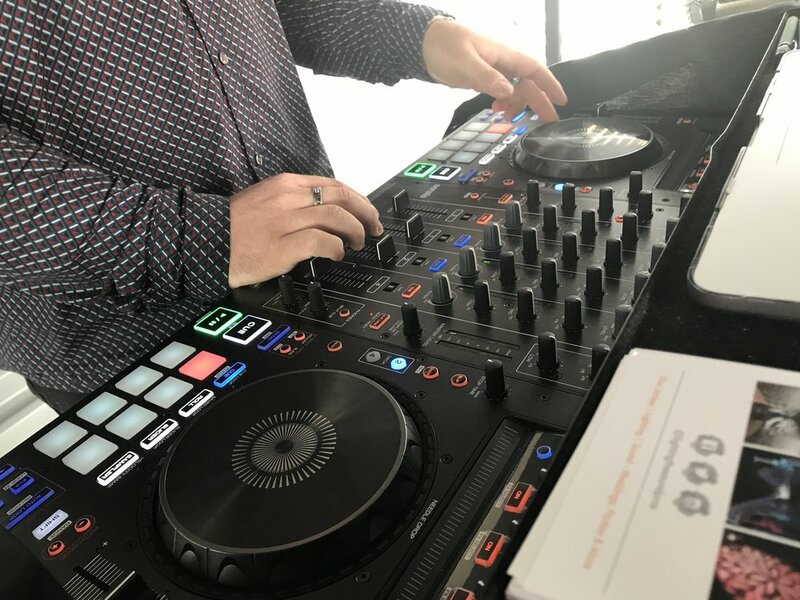 Whether you are planning a wild and crazy theme party, a formal holiday dinner party, or a casual summer picnic, indoors or outdoors, on land or at sea, our talented DJ will create a memorable event for you and your guests. 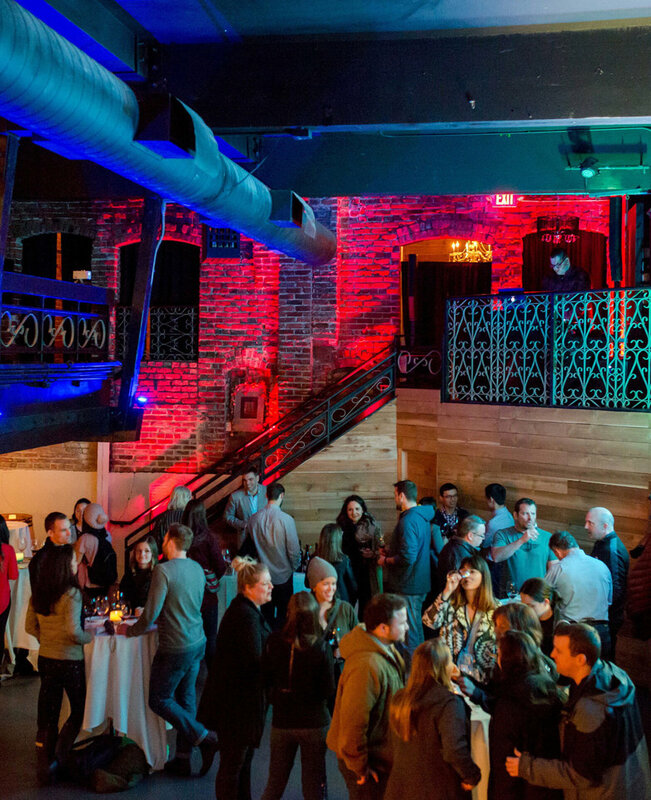 We provide uplighting, crazy effect lighting, and sound to your events, whether you want something classic like a mirror ball or something crazy like patterns, gobos, colors, beat changing lights. You want it we will provide it, only limited to your budget! Anniversary Parties, Birthday Parties, Cocktail Parties, Cruises, Holiday Parties, Picnics (Private & Public), Reunions, and many more events!!! You plan it, we will be there to Rock it! Access to our Interactive On-Line Planning System; which allows you to tell us details about your Event, create Timelines, Select Music for Dancing, etc. A Powerful, High Quality Professional Audio Sound System including a Wireless Microphone for Speeches, Raffles, Thank You's, etc. Your DJ is also Your Master of Ceremonies so they will take care of all of your announcements, he will also help lead your activities, raffles and awards. A Digital Music Library with genres of music from the Big Band / Swing Era to Today's Top 40, R&B & Hip-Hop, Rock, Country, Latin, House / Techno, etc... and of course everything else in between, 50's / 60's, Disco / Funk, 80's / 90's, and the list goes on! Our DJ's spin music that is fun for all and they will interject your guest's requests all throughout the evening. For added Atmosphere, we include a Small Lighting Package for 'Mood Lighting' - 2 Star-balls a modern version of a mirrorball (white lights that shine dots around the room and 1-2 Multi-colored lights that provide movement during dancing). 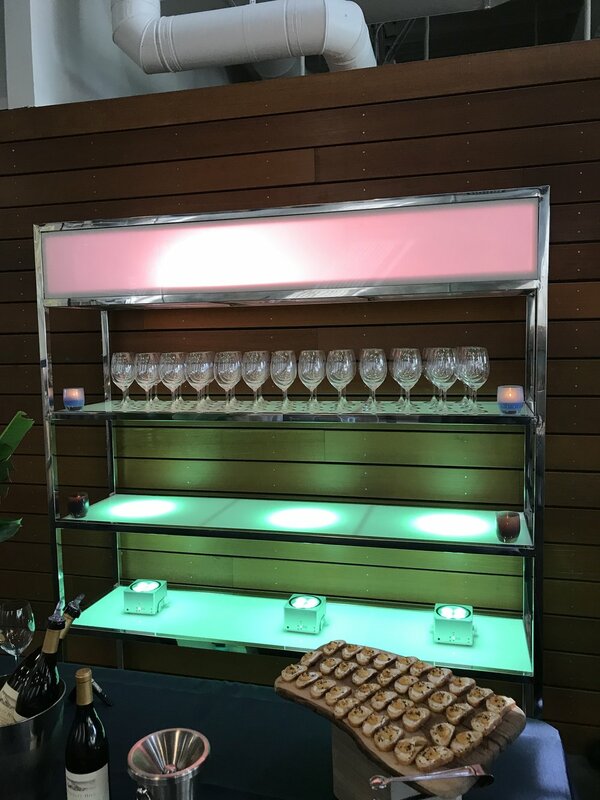 Ambient Uplighting - LED uplights to create the perfect mood in the venue/room(s), a must have at your event! - "A Color Blast is added to the Room" - pricing starting @ $140.00 for (4) Uplights and $35.00 per light fixture after that... Your color choices are endless! Red, Green, and Blue or any of those Mixture. They can also be DMX together so we are program them to change colors through the party. 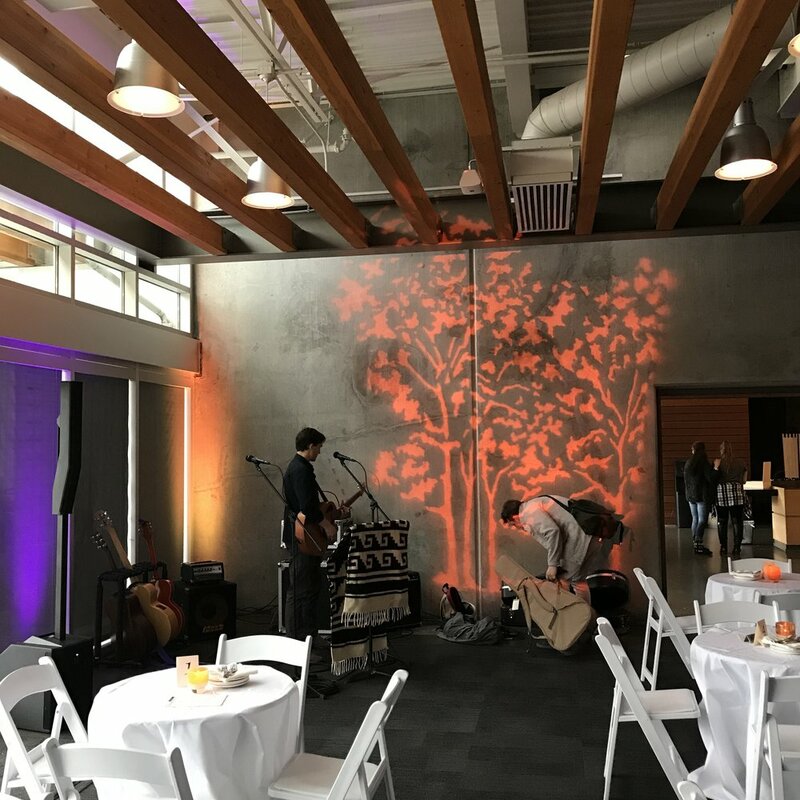 Custom Gobos and Paterns - add your logo or some cool unique patterns around the room/venue. Prices for custom gobos start out at $175.00 and for paterns start out at $75.00.